Riding 10-12 miles along the North Cornish coast and ride under dramatic cliffs, you will view secluded beaches and remote coves. 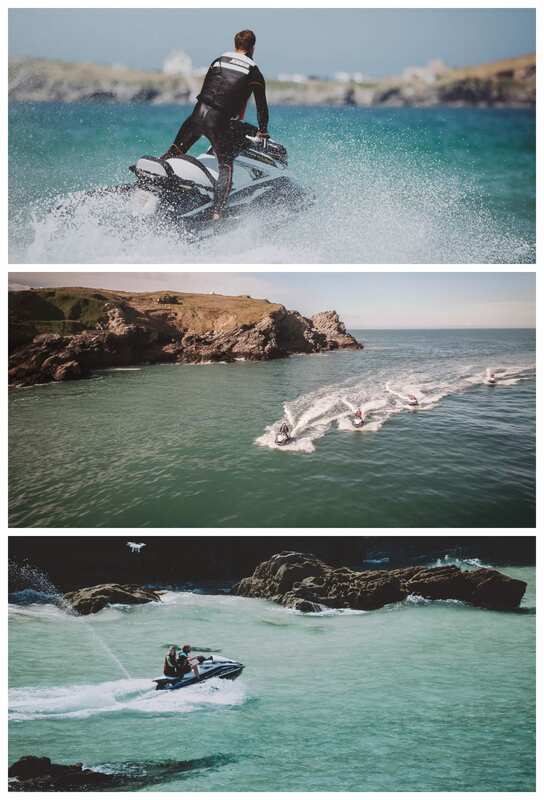 You will pass many local beaches such as Watergate Bay, Mawgan Porth, Fistral, Crantock, Holywell Bay & Perranporth. If you’re lucky you may get the chance to meet some of the locals including Dolphins, Sunfish & Seals! Each trip is tailored to your individual or group requirements to ensure we create a memorable experience you will not forget. No previous experience is required to take part, all training is given. Wetsuits and Buoyancy Aids are provided. Please bring with you swimwear and a towel.